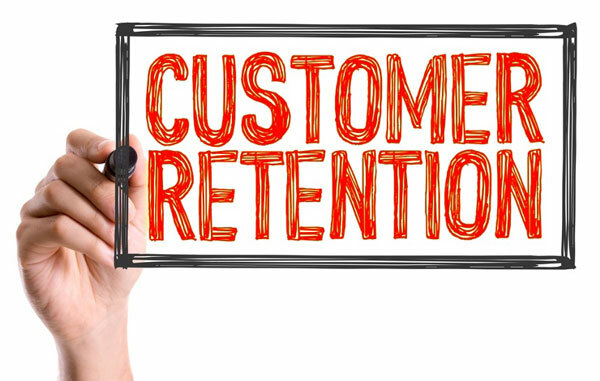 With customer retention crucial in driving sales and revenue (studies show that just a 5% increase in retention rates grow profits by more than 25%), it’s essential for your customer’s purchasing experience to be a positive one. Here’s our top 3 points to get right in your supply chain to keep your customers returning. Typically, higher service levels demand a higher price - and the same is true for logistics. By identifying the key performance indicators affecting a customer’s purchasing experience, you can highlight their importance in customer retention. For example, on-time-in-full (OTIF), damage to goods and product losses due to theft will all affect a customer’s purchasing experience. Defining these parameters will signify the level of performance you need your supply chain to achieve. Once your service levels have been agreed, then monitor and improve. Continuous monitoring and improvement will ensure your service levels are maintained – if not exceeded! Unfortunately, returns are an inevitable part of business. However, making the process as painless as possible for your customers can significantly affect their decision to return. The easier and faster your customers can return goods, the quicker they’ll receive replacements or their cost back – improving their own cash flow. The same can be said of end-consumers, particularly when purchasing online, with recent research from the Royal Mail showing that 60% of online shoppers would be less likely to return following a difficult returns experience. Your logistics partner should implement reverse processes that make returns as easy as possible for your customers, whilst also retaining as much value for the returned goods. You can find out more about this here. With a focus on convenience and speed, the likes of Amazon have disrupted the supply chain and transformed customer expectations. To compete in today’s markets, next and same day delivery services are significant influences in a customer’s purchasing decision. Selecting distribution centres close to the majority of major parcel hubs and with excellent transport links can better serve faster delivery requirements. Whilst choosing a logistics partner with an international presence can streamline your supply chain by centralising flows. 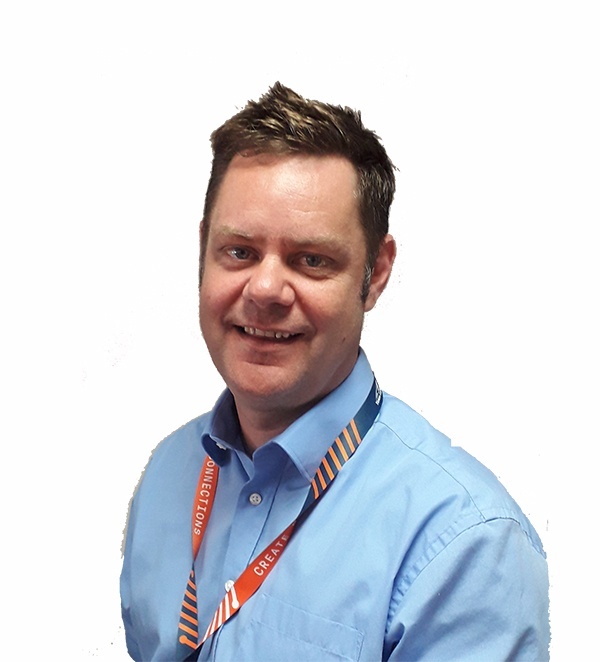 Here at Yusen Logistics UK, our outstanding performance levels are testament to our commitment. Across our six verticals, we continue to achieve best in class service levels – with at least 99% OTIF, less than 0.05% of damage to goods, and fewer than 0.01% product loss through theft. We have developed comprehensive return logistic services tailored for each vertical – from pre-paid return labels to complete repair and refurbishment. Our reverse logistics have saved our customers thousands of pounds that directly impacts their profit. In the drive for companies to keep up with omnichannel logistics, our customers can benefit from our international reach and the knowledge that we have the expertise to deliver the same high levels of service across all channels. Read how one of the world's leading appliance manufacturers benefited from Yusen Logistics' services in our case study.